It's easy to wax exultant about Robert Carl's Roundabout—and not simply because Carl's work represents an all-too-rare confluence of Modernist rigor with Postmodernist vigor. Nor is it because (once again norm-defyingly) he excels at incorporating vernaculars ranging from flamenco to jazz without putting so much as a single note anywhere in the general vicinity of cliché's way. It's not even because, as writer and composer Kyle Gann first observed, Roundabout abounds with life—human and non. Musical brujo that he is, Carl conjures the spirits of everything from whales (or are they planets?) to the bacteria who promulgated Lorca's decay and the sound of midday traffic. After he has oriented these spirits, and only after, he forces them, molecule by molecule to manifest sonically through the surfaces of various and sundry percussion instruments, the voices of tenors, reciters and sopranos, the bells of saxophones, of contrabasses—even, as on the incomparable "Lesgedowdaheah," an entire eleven-piece funk band. Robert Carl studied composition with the likes of Iannis Xenakis and Ralph Shapey. His music is performed throughout the US and Europe and he has written for soloists Evelyn Glennie, percussion, Robert Black, contrabass, Kathleen Supove, piano and John Bruce Yeh, clarinet, among others. He is also co-director of the Extension Works new music ensemble in Boston. 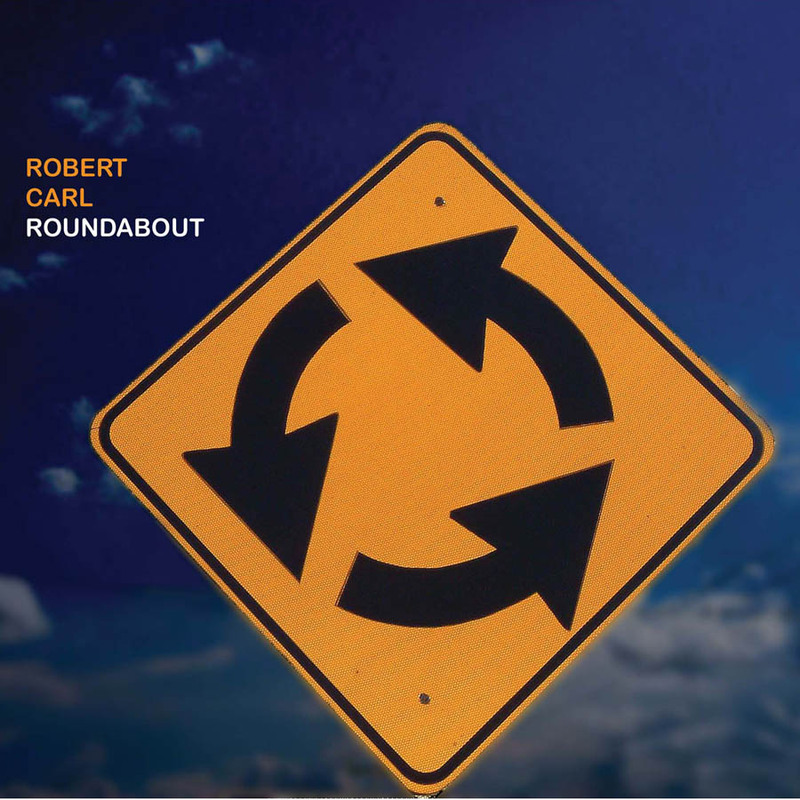 Roundabout played by renowned double bass player Robert Black delivers a dark foreboding atmosphere with hauntingly beautiful melodies weaving in and out on the double bass. Reminiscent of Barry Guys ethereal compositions from his CD Ceremony. This work, which reflects on the sound and techniques of Indian sarang playing brings across a more ethnic world music feel. The electronics synthesized on a Synclavier II keyboard blend in nicely with the timbre of the double bass acting on drone principles.